Batman: The Animated Series has been getting a lot of attention recently because a big full-series DVD collection came out. Like most comic book geeks, I was a huge fan of the cartoon when it came out in the 1990s, a staple of my after school entertainment. So how about a trip down memory lane for my favorite episodes? This isn’t a list of the best episodes of the series. And i’m going to try to base this list less on hindsight and more on my own memories from when I was a kid glued to the TV screen. There are three important facts that one needs to know before checking out my list of favorite B:TAS episodes: 1.) I don’t care about the Joker, so his episodes meant little to me; 2.) I was an idiot as a kid, and didn’t fully appreciate gems like Heart of Ice; and 3.) 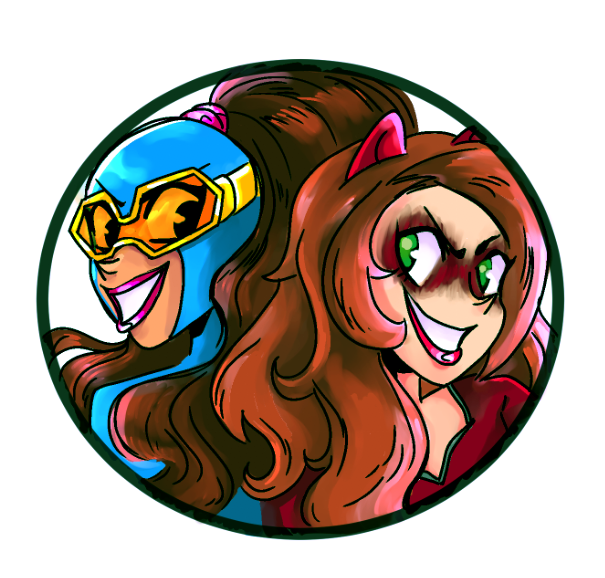 I loved anything with Robin in it. With those factoids out of the way, let’s dive into my favorite episodes from when I was a kid! And feel free to share your own favorite episodes in the comments! 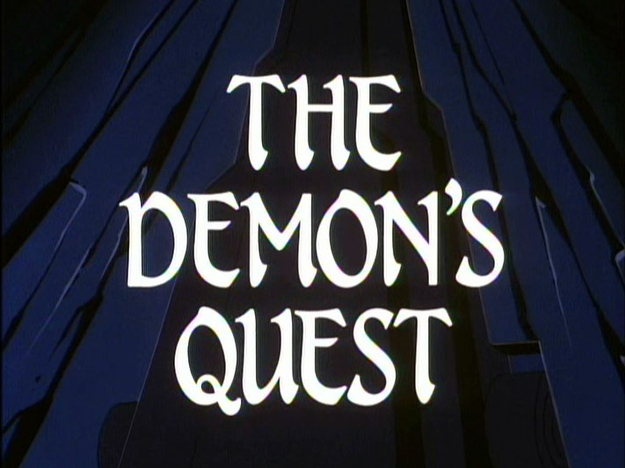 The Episode: R’as al Ghul makes his debut by kidnapping Robin and tricking Batman into “auditioning” to marry his daughter. Why I enjoyed it: Batman: The Animated Series introduced me to a lot of Batman villains I’d never heard of before. I wasn’t reading the comics, and my only real experience with Batman was the 1960s Adam West show and the movies. So R’as al Ghul was totally new to me, and he was pretty awesome. A big, dramatic villain, who had been teased in a prior episode. He took Batman on this epic quest two-parter, with the first episode cliffhanger being that gnarly Lazarus Pit scene. These two episodes made a great first impression! 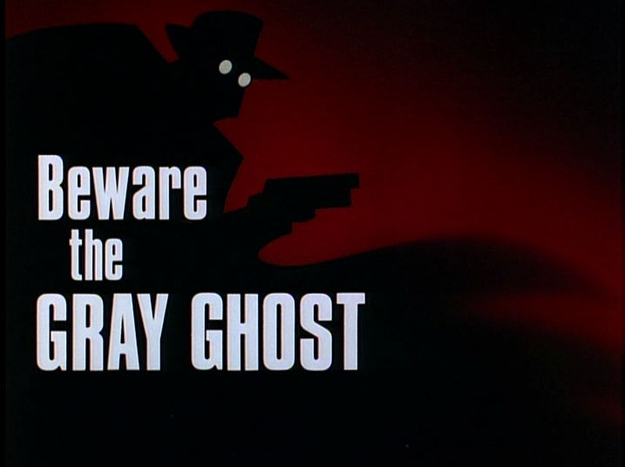 The Episode: Adam West plays the Gray Ghost, a costumed detective from an old TV show Bruce Wayne used to watch as a kid. When someone starts using old props to commit crimes in the modern day, Batman enlists his help to save the day. Why I enjoyed it: Is this the greatest tribute episode of television ever produced? I grew up on Adam West’s Batman show, and seeing him return in such a touching tribute was so much fun! Especially since the story gives him real gravitas, and it isn’t just a cheesy bit of hokum. And it’s a fun episode, with a mystery to solve and a lot of explosions. Those are always fun! 4. 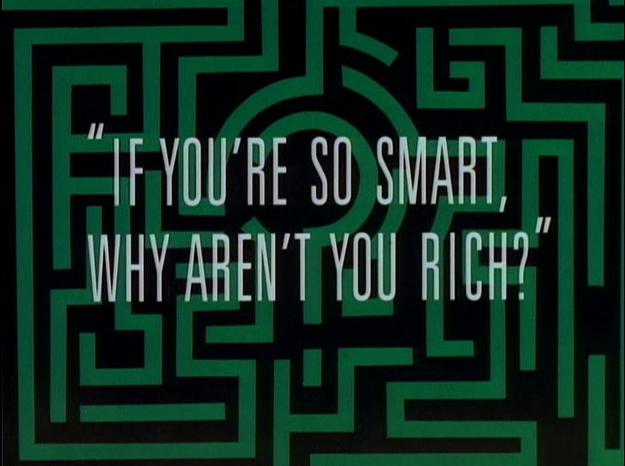 If You’re So Smart, Why Aren’t You Rich? The Episode: The one with Riddler’s origin story, where he’s fired from his job designing video games, and then gets revenge on his boss by putting him in a life-sized recreation of the video game maze. Why I enjoyed it: It wasn’t so much that I really enjoyed the Riddler as a character, but he had some really fun episodes, many of which guest-starred Robin. So yeah, watch out for that when it comes to me. In Riddler’s debut episode, he’s the creator of a popular maze video game that Robin plays, and then he recreates the maze in the real world. It’s a pretty preposterous video game, but I suppose it was cutting edge for that weird retro futuristic world of Batman: The Animated Series. But I liked how Batman and Robin teamed up to take on a live action video game maze against a smarmy, awesome new villain. Good times all around! The Episode: The one where the Joker has a nuclear bomb, and Batman enlists Harley Quinn’s help in finding him. Harley also sings an awesome song to a bunch of mobsters. 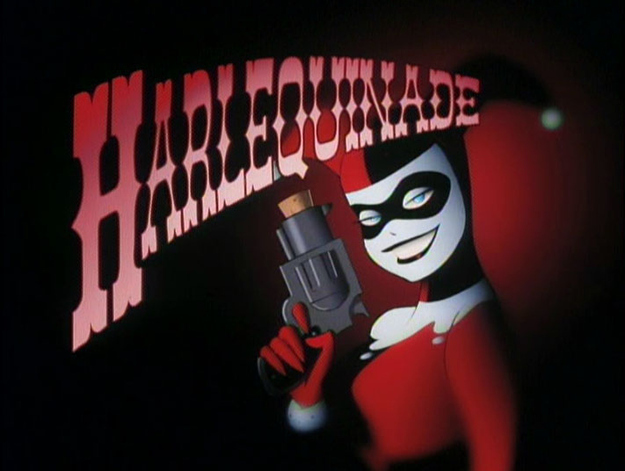 Why I enjoyed it: I didn’t appreciate Harley Quinn when she first debuted. As I mentioned before, most of my Batman villain knowledge came from the Adam West show or the Super Friends cartoons. So I didn’t know, in the moment, that The Animated Series had just introduced a brand new, amazing character. But Harley Quinn was fun, even if she was so closely tied to the Joker — which is why the episode she turns hero against the Joker is one of my favorites. Seeing Harley team up with Batman and Robin to help them catch the Joker is just plain fun! It helps that one of my favorite tropes in comics is when a villain turns good, even just temporarily. So this episode had a lot to enjoy. 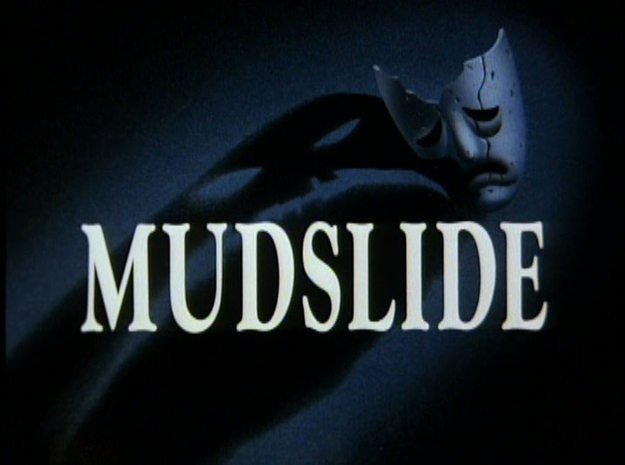 The Episode: The one where Clayface returns with the help of an old movie love interest, but then he’s washed away in the rain. Why I enjoyed it: I realize in hindsight that Heart of Ice is an all-time classic tragic episode, but for my money, it was Mudslide that really packed that emotional punch. I was introduced to Clayface through the cartoon, and his first appearance was good television. But then he came back in Mudslide, and there was real pathos in his story — only to have him throw it all away to get revenge on Batman. And then with Clayface hanging off the cliff, his body soaking up the rain, and he’s unable to hold on to Batman’s saving hand. Clayface ‘died’ a tragic, powerful death, and that was tough stuff. But he eventually came back. Also, the Clayface design was amazing. 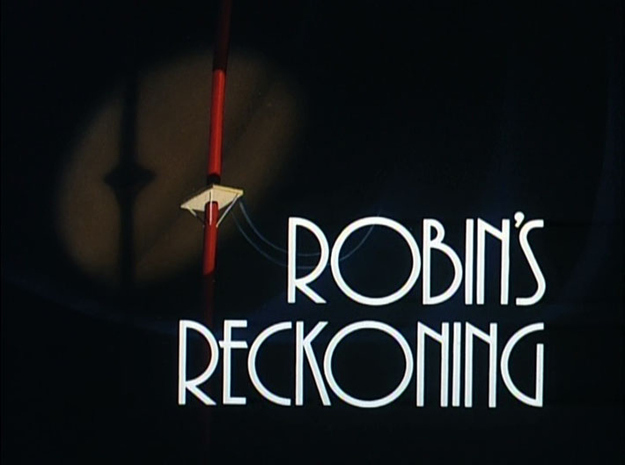 The Episode: The one that retells Robin’s origin story and has him face-off against his parents’ killer in the present day. Why I enjoyed it: How could this not be my favorite episodes? A two-parter exploring the origin of Robin, focused on his relationship with Batman, with some truly awesome Robin moments? When he races his motorcycle in the second episode, I recreated all those badass stunts with my toys all the time. These episodes gave real gravitas and merit to Robin as a character, something he doesn’t always get to enjoy. It’s damn good television, one of the series’ best, and it’s Robin focus makes it pure gold in my eyes. Robin’s animated costume, based on comic book Tim Drake, is also the best Robin costume. They made a really good choice in designing the character. Honorable Mentions: Joker’s Favor, Fear of Victory, Terror in the Sky, Almost Got ‘Im, The Mechanic, Harley and Ivy, Fire From Olympus, Sideshow, Baby-Doll, Growing Pains, Over the Edge. 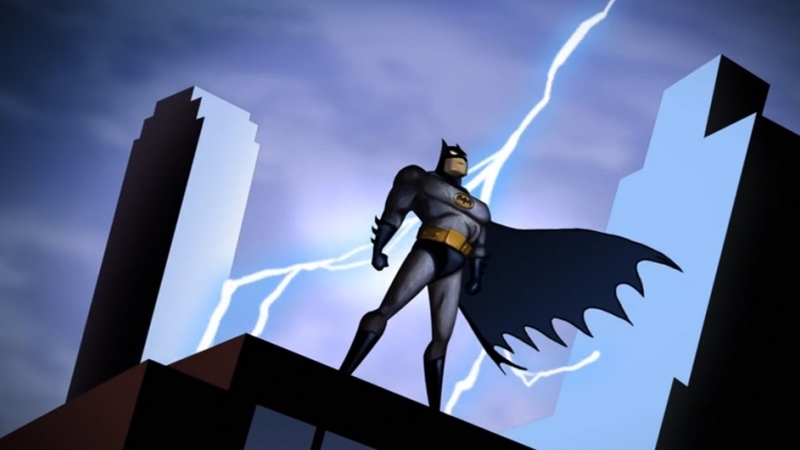 Posted on November 21, 2018, in Batman, Cartoons, DC, Lists of Six!, Robin, Television and tagged Batman: The Animated Series. Bookmark the permalink. 2 Comments. I never really understood the appeal of superhero comics/movies/shows until my late teens. I had seen some as a kid that I liked, but other stuff were more interesting and involving. There might’ve been a possibility of me growing up into a ”cartoons are for kids” dullard. I’m pretty sure ‘Growing Pains’ prevented that. So it may not have made me a superhero fan -or even a Batman: The Animated Series fan- but it did make me a cartoon and animation fan, and one of the milestones to the person I am today! That’s a great one! Was very close to making my list, and it probably should have!